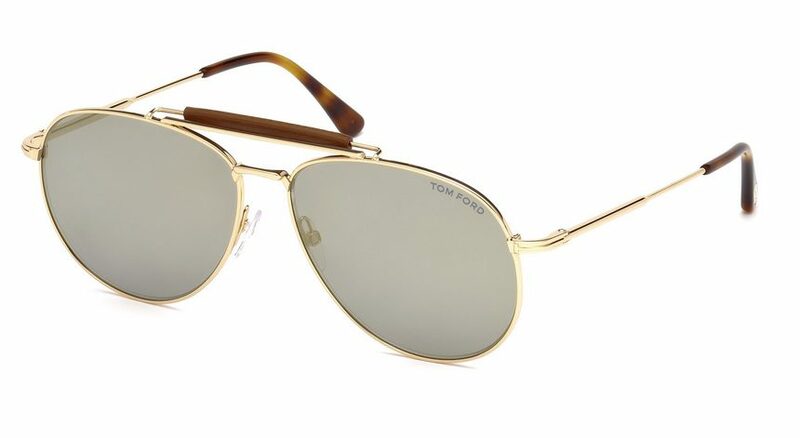 Tom Ford FT536 Sean 28Z Gold Sunglasses. Gold aviator style sunglasses by Tom Ford with pink mirror lenses with flat base curve on lenses giving extremely flat look to the lenses. Includes Tom Ford Velvet case and cleaning cloth. Delivered free in the UK.